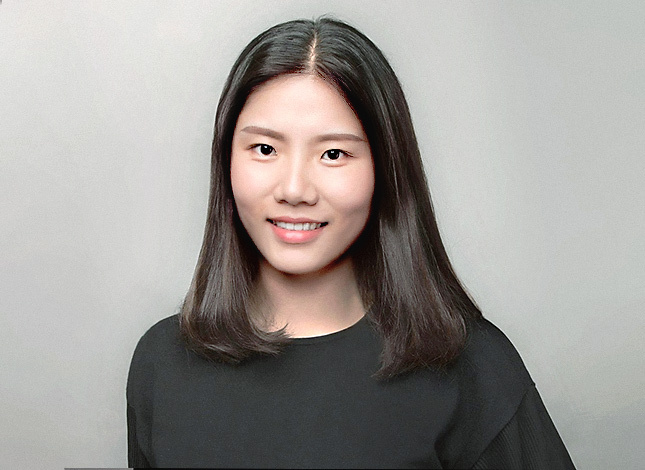 Joyce Liu is Senior Interaction Designer at frog, a global leading design consultancy and innovation strategy firm. Her role and experience lies in the intersection of research and design. Working with a multi-disciplinary team across tech, design and strategy, she has helped clients from different industries to uncover desires and needs with human-centered approach and translate them into a system of compelling products, services and experiences. As a designer with entrepreneurial spirit, she leads the experience design for frog Venture project in China. Next to her commitment at frog, she is also a committee member of Startup Grind Shanghai where monthly event is organized for sharing, learning and networking. Prior to joining frog, she worked with startup, corporate and consultancy in China, Sweden, The Netherlands and Germany. She holds a Master's degree in Design for Interaction at Delft University of Technology and a Bachelor's degree of Industrial Design at Tongji University where she also mentors design students.